The main goal of all people here at the LineUp Surfshop is to promote Surfing, SUP, Bodyboarding, Skimboarding and of course the surf way of living. In order to make it easier, more accessible and affordable for everyone, we offer lessons for all ages and sexes with our own equipment. 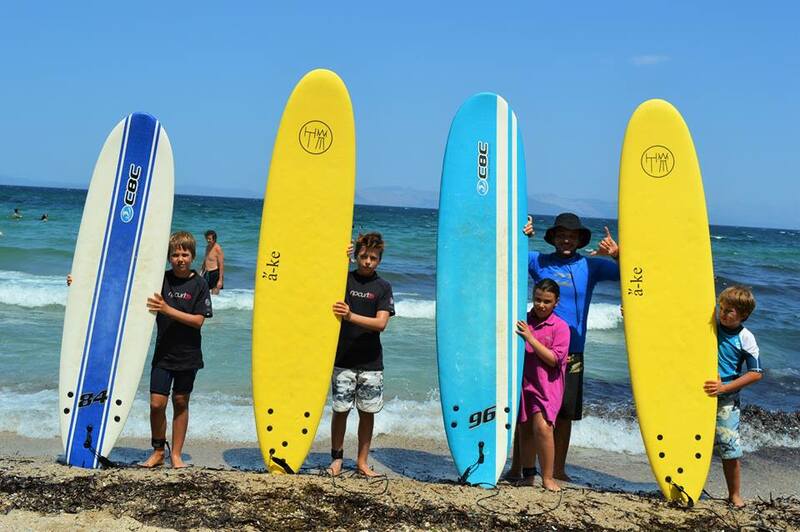 All lessons take place at our home break at Kokkino Limanaki beach on windy days. 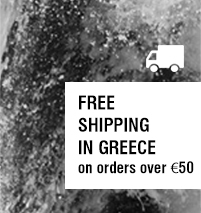 If you are interested, all you have to do is send us an email at info@lineupsurfshop.gr or call us at 22941-54598. We'll get right back to you in order to set up a lesson for the activity you are most interested in. If you want to know why we, along with so many other people, are so passionate about these sports, meet us at the LineUp Surfshop. We promise to change your life!